The R&D team at Kutwal constantly strives to develop newer and inventive products with apt packaging systems. Apart from concentrating on introducing new products in the market, this fully-efficient team also engages in revamping existing products as per the tastes of the customers and their feedback. The central idea and thought process for the R&D team has always been to develop products that suit the customer's health & wellness; also to adhere by the limitations of western delicacies and thus reproducing it for traditional Indian taste-buds. Every product is developed after thorough analysis of the market, consumer research, thus aiming to provide healthy and tasty choices at cost-effective prices. All this to delight the customers to the core. In this competitive business environment, nothing differentiates us better than our innovative approach problems. At Kutwal Foods, innovation is one of its core values. Since the inception of the company, innovation has played a major role in the company’s growth. This approach has helped us overcome complex problems with simple and cost effective solutions. 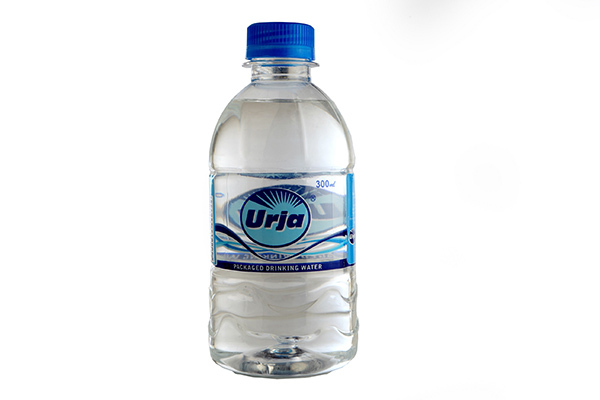 It has worked for us not only in a problem solution scenario, but also helped us develop several new products that the customers were delighted to experience, be it the well researched 300ml Urja Celebrity packaged drinking water bottle or the flavoured Lassi packed in an easy-to-use and appealing cups for the first time in the industry. 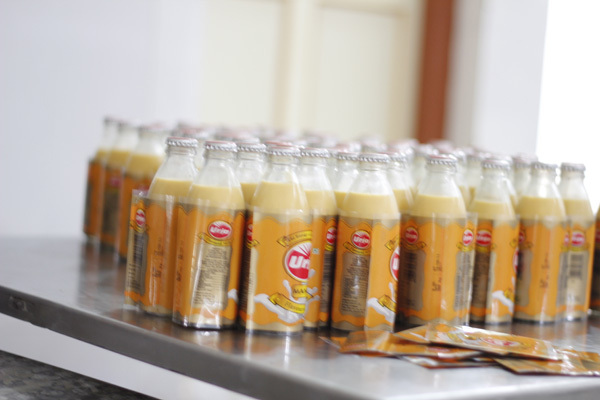 Innovative thinking and approach of our team has given Kutwal Foods various low cost – high productive process like the frugal development of the make shift shrinking label technique. In the coming times innovation will be at the center of all activities at Kutwal Foods. 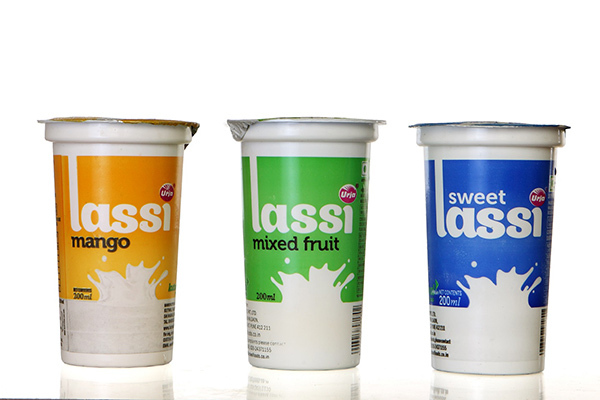 Dipping of Flavoured milk and Soft drinks bottles with shrink label in hot water Instead of moving through electric hot tunnel which reduce time and use of electricity.